While all cars here need to have a valid car insurance policy, most of us know next to nothing about them. Aviva lends a hand to dispel some myths with us. Every single car on Singapore roads is required by law to have a valid insurance policy. While you do not have the option to drive without any coverage, you are still able to shop among the various different insurers. Unlike what you might think, policies offered differ from one insurer to the other. As most of us are not experts on insurance, we face difficulties understanding every single aspect of how they work, and it can thus be confusing. 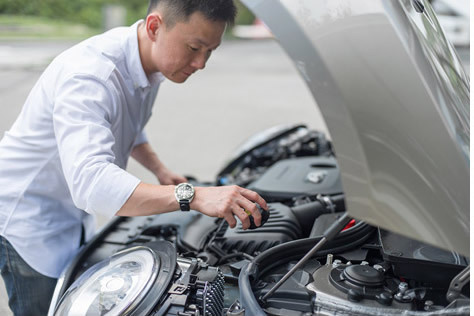 Hence, in order to clarify any misunderstanding and myths surrounding car insurance, we seek the advice of the experts at Aviva, a leading composite insurer with 33 million customers around the world. Drivers often think that calling for help is easy and accessible round the clock as Singapore is a small country. It is, however, not always that simple. What if the driver is involved in a serious car accident that renders him unable to call for help or if the accident takes place in the neighbouring country, where the driver is stuck in the middle of nowhere? Aviva offers a complimentary eCall service with the Aviva Prestige plan, which was launched early this year. 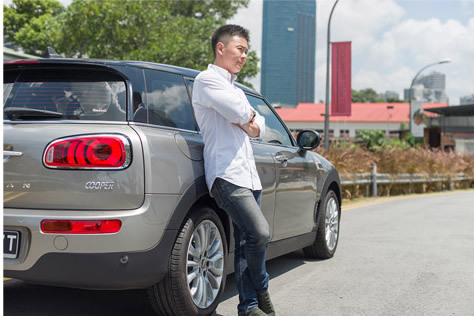 Aviva eCall service provides automated, rapid assistance for distressed drivers during emergency situations - a first for all car insurance policies in Southeast Asia. Some drivers might fear that they will face a higher premium if they were to claim their insurance, even on instances where they are not at fault for the accident. The fact is that if a car is damaged through no fault of its driver, the driver's NCD remains intact and no upfront excess payment is required. This is part of Aviva's claims promise! 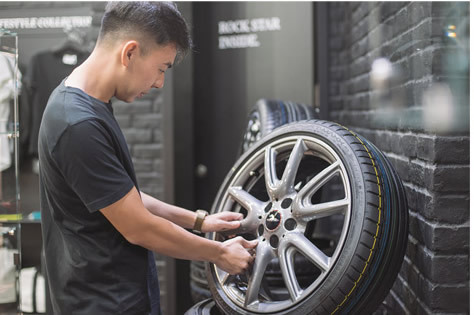 If you have plans to modify your car, be it a purely cosmetic one such as changing the rims or something that alters the performance, like changing the intake air filters, suspension systems and others, you may want to check with your insurer. While there may be extra charges to insure your car with the added modifications, it surely is better than getting your claims rejected. Aviva is one of the insurers that offer coverage for modified cars as long as the modifications are compliant with and approved by LTA. 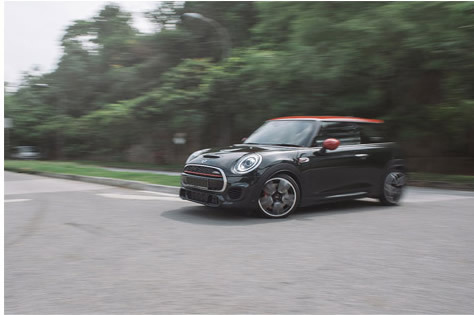 Drive a modified car? No worries here! Some might think that if their car was stolen or written off in a bad accident, that they will be able to claim for the amount which they originally paid for the car. This is a misconception. Typically, you will be paid the market value of the car. However, if you are covered under Aviva Prestige plan and if your car is a brand new purchase that is less than two-years old, it will be replaced with a new car of the same make and model. 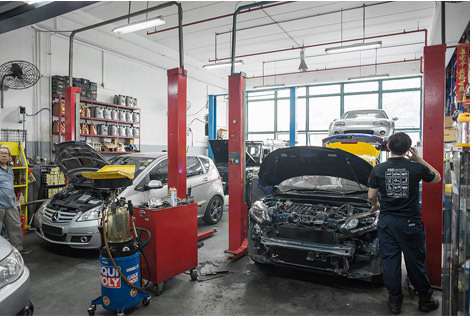 When your car is being repaired after an accident, there will surely be some downtime involved. Depending on the severity of the damages, this can actually cause much inconvenience. Aviva offers this benefit as an optional coverage at attractive rates. In the event of an accident, Aviva will pay for the cost of replacement car up to 10 days. In the unfortunate event that you have to claim under your own policy when you are at fault for an accident, there will be a reduction on your NCD. For most insurers, there will be a 30% reduction, which will affect your premium substantially. Some insurers require every single incident involving your car to be declared to them during insurance purchase, and should you fail to do so, they might even invalidate your policy. Aviva does not require drivers to declare incidents where they are not at fault. This includes cases due to Act of God (i.e. flood, fallen trees, etc). > Get your car insurance with Aviva now and enjoy peace of mind!